When people have had enough of a white guy as the hero, make them an albino. 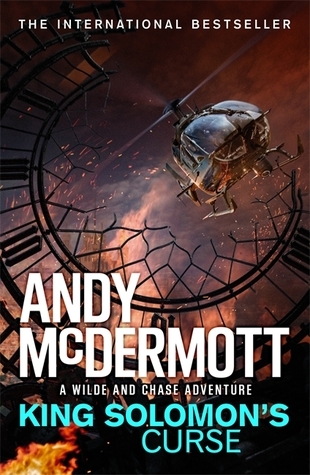 Solomon Creed, dressed in a handmade suit sans shoes, is walking into the desert town of Redemption when a plane crashes on the road behind him. And then he’s running away from the fire and into a town of crooked business leaders and cops. Solomon is here to save a man who was just buried. Guess he’ll just have to save the town instead. When I spotted this novel on my local library shelf I was intrigued. After the opening few chapters, I was strapped in and ready for more. But somewhere along the way, I started noticing things that lowered my enjoyment of this thriller. There is a brisk pace to Toyne’s writing, and that is coupled with short chapters and plenty of action. Though the pacing is oddly coupled with a drawing out of events, and some scenes that feel like diversions from the narrative. For example, the opening fire is still raging until 30% of the way through the novel, which means we don’t really narratively move forward despite plenty occurring. The other part that didn’t work for me was the final “twist”. 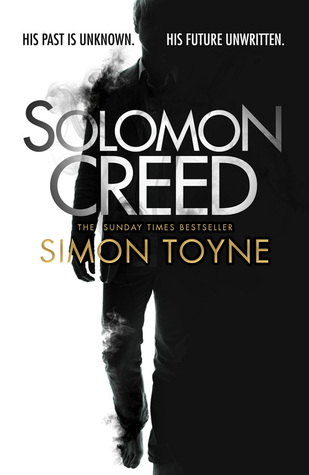 While there were hints of the supernatural dropped throughout the novel, the last supernatural elements that tied the plot together and told us who Solomon Creed was (kinda) felt like they weren’t foreshadowed well enough. This could just be me being mean to a novel I was only half enjoying, but it could also be why I was only half enjoying it. 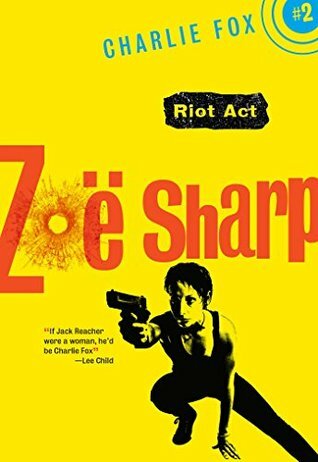 Those comments aside, this is a fast-paced thriller, and it does offer a slightly different take on the Knight Errant or Walking the Earth stories. How do you tell if a book has samurai in it? Don’t worry, they’ll put a katana on the cover. A book about ninjas is a little harder, since they are invisible to anyone that hasn’t just been killed by a ninja. How do you tell if a book is a thriller? Don’t worry, they’ll put a gun on the cover. Professional protectors – the fifth profession…. get it! – Savage and Akira are teamed up to protect a travelling businessman. Things go horribly wrong and Savage is beaten to a pulp after seeing the businessman and Akira killed. Akira is also beaten to a pulp and sees the businessman and Savage killed. 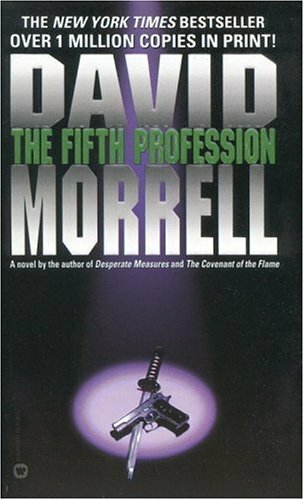 And so begins the twist in this David Morrell thriller. 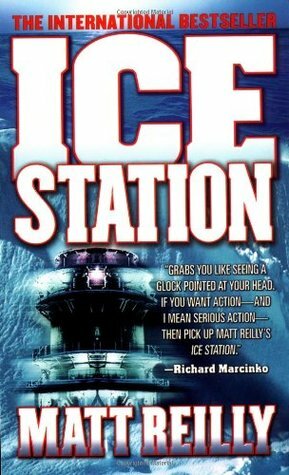 A lot of thrillers take you from point A to point B very efficiently to the point of cliche. Some authors even churn out the same book dozens of times in this manner. The thing that keeps you coming back is the the taut writing, thrills and cool escapism. 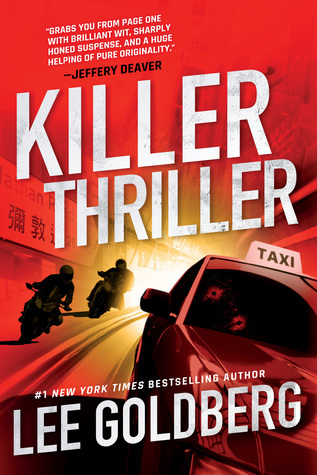 The strength of The Fifth Profession is that it starts with the standard thriller plot setup and then eschews that for a different plot entirely. It makes the entire story novel. See what I did there? There are some annoying aspects to Morrell’s novel. David has a habit of hammering certain points and descriptions at the reader, to the point I started assuming everyone had “karate” calloused hands. To some people this could be annoying and enough to throw the book against a wall – which I wouldn’t be doing this since I read this on my iPad. To others the plotting and pacing will keep you entertained, as it did with me. Today was the start of the Perth Writers’ Festival, the local festival for my fellow pale, short-sighted, readers and writers. Once a year we gather together to fulfil our in-person social interaction requirements for the year. Before I left the house, Libby Hellmann, Lee Goldberg, and Paul Levine had a Top Suspense Google+ Hangout. They discussed a number of issues around writing suspense stories. Funny how the title of the group and hangout gives away the topic. It was a good session and I highly recommend my fellow writing friends to have a watch of the embedded video below.